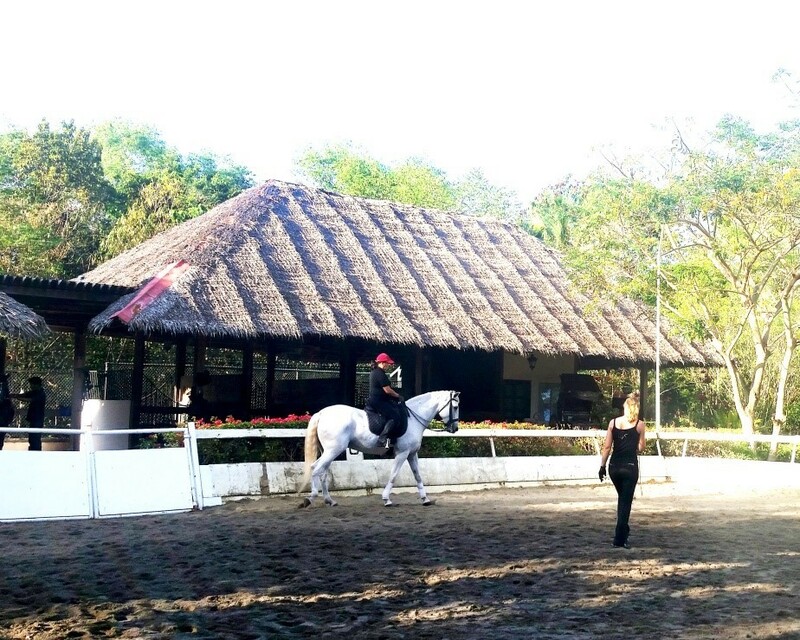 The equestrian centre known as Tarsier Equestria inside the sprawling Tarsier Botanika, located at Km. 16 in Hoyohoy, Tawala, Panglao, Bohol is probably the only one in this part of the world that trains horses with a lot of respect and affection, in the tradition of classical equestrianism. 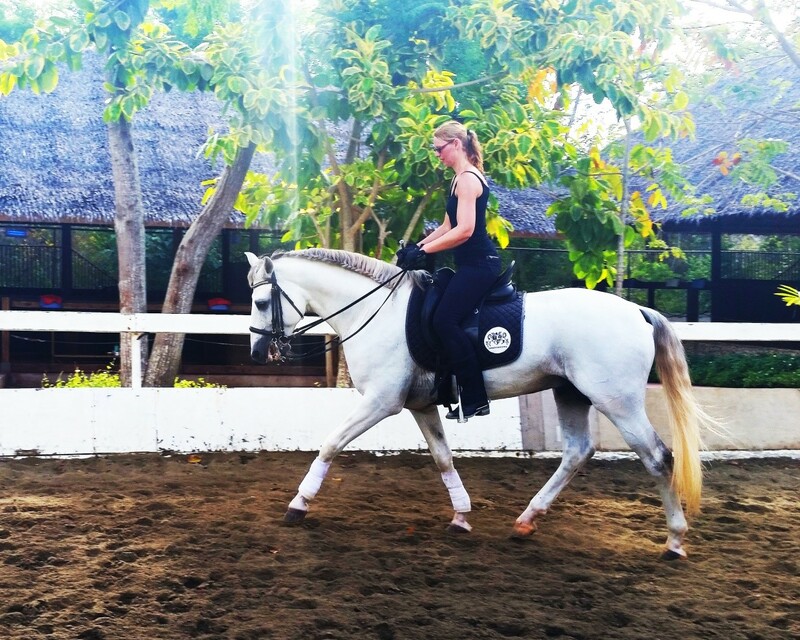 â€œClassical riding is like ballet; so much so that we aim to ride the horse in perfect balance and harmony as in a dance, and with elegance and grace,â€ explains Madame Patricia Moussempes of Tarsier Equestria. 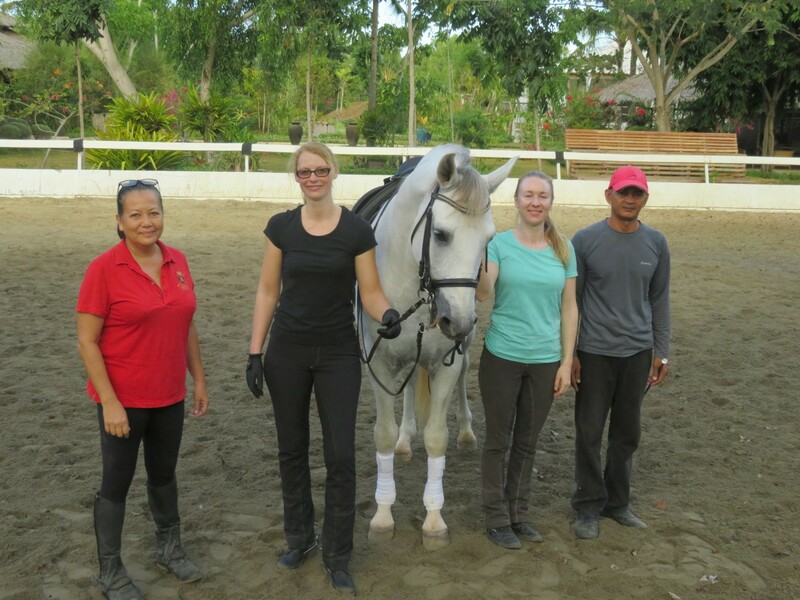 Thus, Moussempes brings to Bohol an internationally-known trainer in classical equestrianism, Christine Schmiedel, a professional director of a Dressage equestrian centre in Franconia, Germany and who has been mentored by Anja Beran for more than ten years. 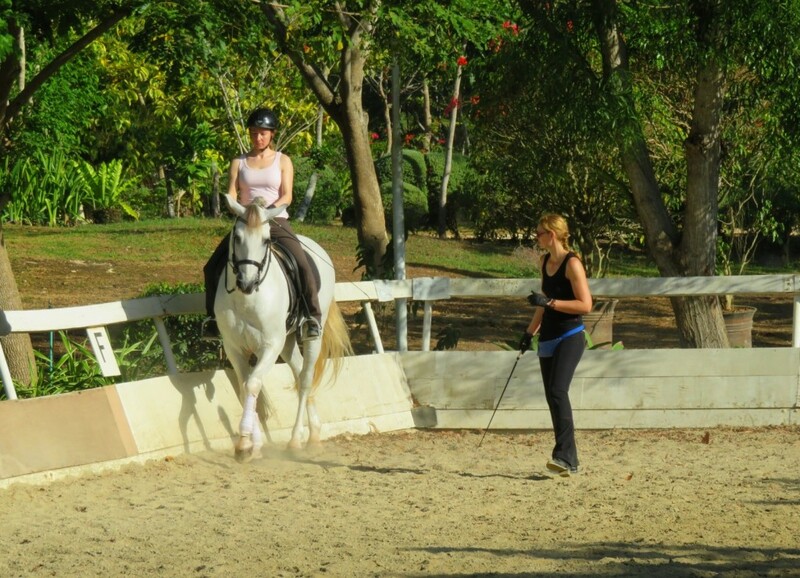 Schmiedel is one of only six certified external trainers and chief riders sent by the foundation to stables abroad – in Dubai, the US, UK, and other European countries and for the first time in Southeast Asia. â€œWe are trying to raise an awareness on the classical dressage principles, which is actually good for the horse good and for the rider, like in the old days during the 17th century and even earlier. It is a very old method and more of an art, rather than riding the horse just for competition,â€ Moussempes explained. â€œIt is based on respectful treatment for the horse; we only train the horses in what is natural for them. 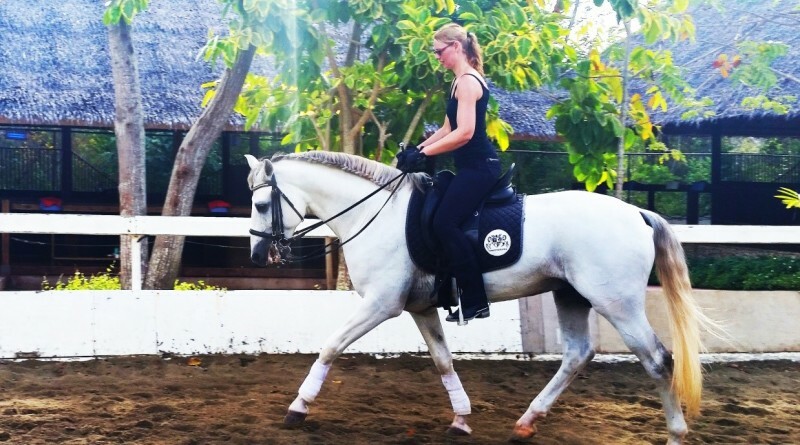 We want to make the horse improve and grow beautifully, not just physically but also mentally,â€ states Victoria Leipert, editor of the foundationâ€™s newsletter, who is also traveling to Bohol with Schmiedel. â€œIt is about patience and giving the horse as much time as needed to develop fully. The rider also has to have certain strength, stability, and a mentality to question oneâ€™s self, to be very analytical and to give respect and feeling to the horse. Actually, it is a very Asian philosophy to have that sense of wholeness, like the approach used in karate or in Zen,â€ adds Leipert. â€œIn the process, we develop a certain bond with the horse â€¦ you learn in time when you ride a horse that each has a different personality,â€ declared Moussempes who has three pure blood Lusitanos, the distinguished Portuguese horse breed, and some ten other horses and stallions on the stable at Tarsier Equestria. â€œFor Bohol to have this very kind of training, I believe it is good for tourism and for Bohol. In the future I plan to have more clinics and for people doing lessons here,â€ says Madame Patricia who, with husband Nicholas Moussempes, owns Tarsier Botanika, a 10 hectare tropical landscape committed to value and respect the natural environment for our sustainable future. HORSE LOVERS ALL. (L-R) Tarsier Botanikaâ€™s Patricia Moussempes, Christine Schmiedel and Victoria Leipert of Germanyâ€™s Anja Beran Foundation and a staff at Tarsier Equestria.